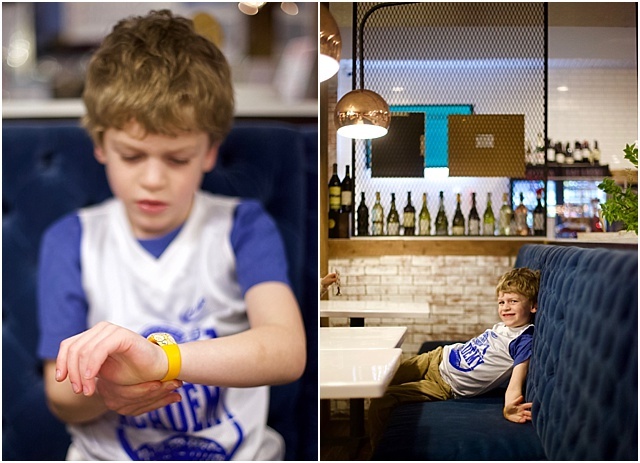 Chasing Davies: Kids' Activity Trackers Review + GIVEAWAY! 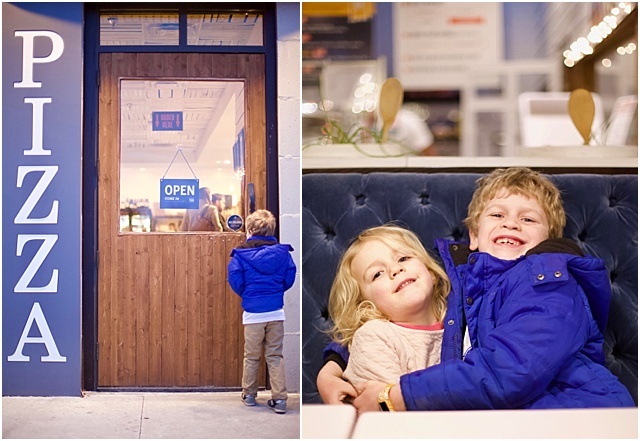 Kids' Activity Trackers Review + GIVEAWAY! 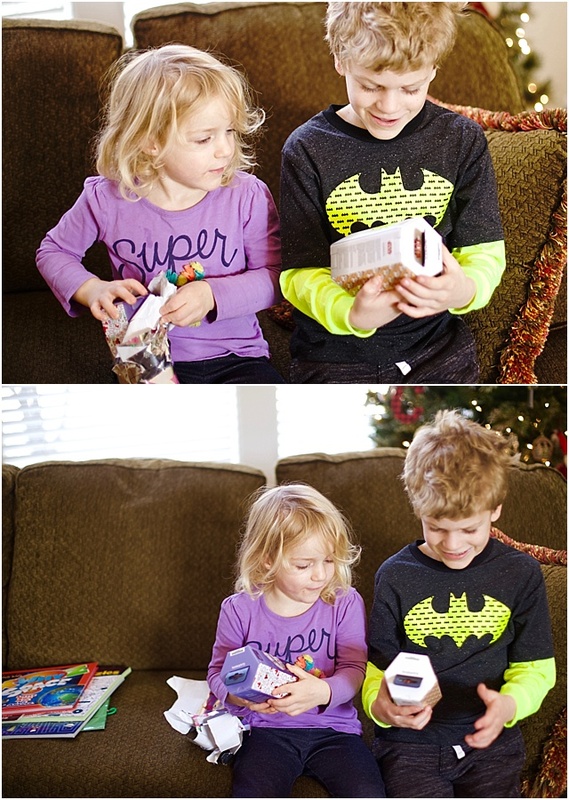 One of the gifts from the holiday my kids were not quite sure about when they opened, but are certainly loving now are Garmin's vivofit jr 2 with Disney characters. These activity trackers come with either a stretchy, slip on band or adjustable, buckle band - and the best part is they have a 1-year battery, so no having to charge. The kids loved their character selections - Liam got BB8 and Nora got Minnie Mouse - and they've been wearing them very since! As for me, I didn't know how much I'd love knowing how they were sleeping or their activity levels - especially during the times I'm not with them (like during school). It syncs with a free app for the parents to manage, and even offers alerts. Liam loves to compare his steps with me (as I also got a new Garmin smartwatch for Christmas, too!) - he's usually always beating me in steps. And he likes the instant reward of watching his steps increase as he's running around or the badges he gets when he's hit a new level. He's not too concentrated on it, but he'll get in kicks where it'll get him up and moving - which is usually also needed, so it works out. Right now, it's motivating enough to reach their goals, but eventually, reaching their goals could be used to earn extra rewards like TV time or going out to dinner. 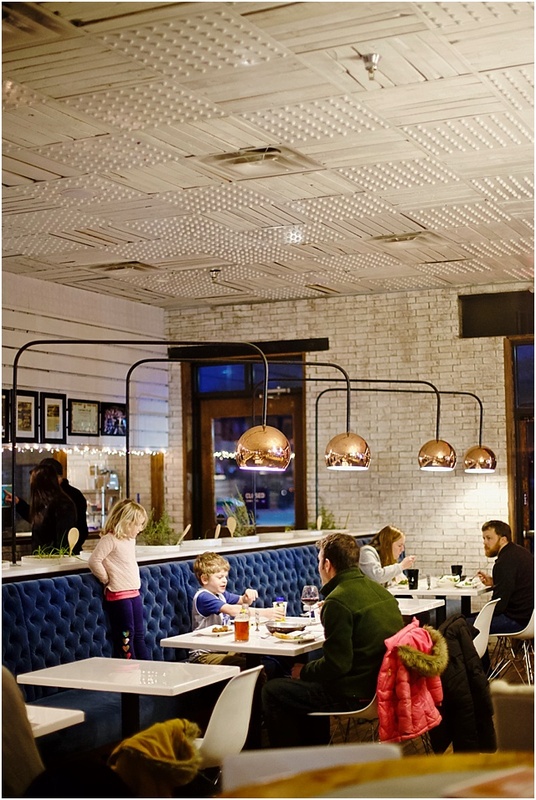 We love celebrating things by going to some of our favorite restaurants, like our neighborhood pizza gem, 1889 Pizza (beautiful space and yummy pizza). 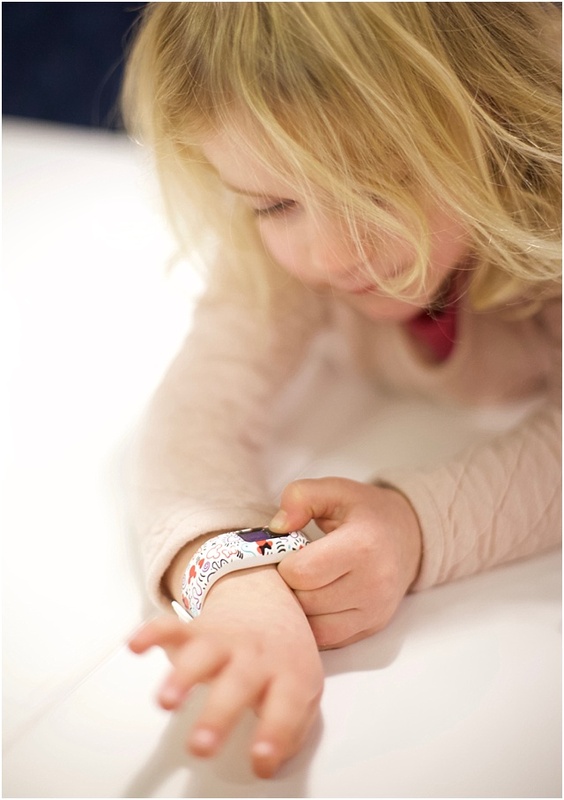 You can even change out the bands later if your kids change their preferences later on (you know, kids... ;) or you need to upgrade to an adjustable band. They have Star Wars, Minnie Mouse and Marvel Disney options. And you should enter to win one below! 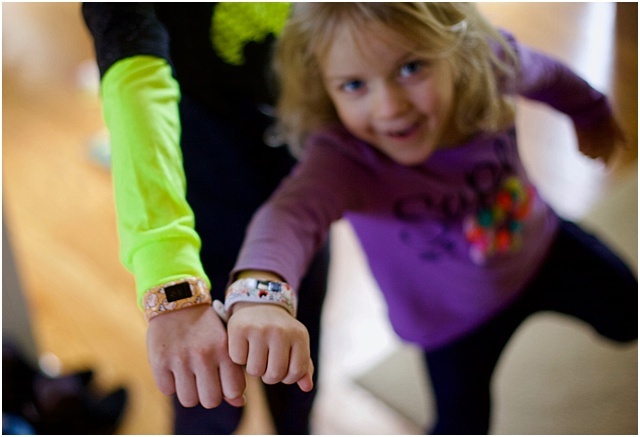 I'm partnering with Garmin to give one lucky reader a Vivofit Jr 2 (choice of design). Enter in below Rafflecopter! 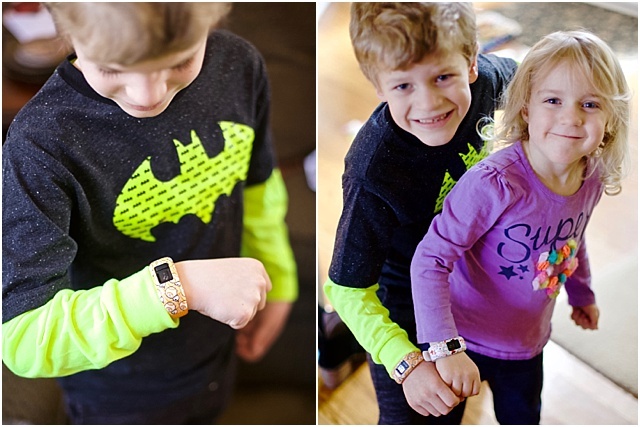 Thanks to Garmin for sending us these cute Vivofit Jr trackers and for giving away a 3rd one!